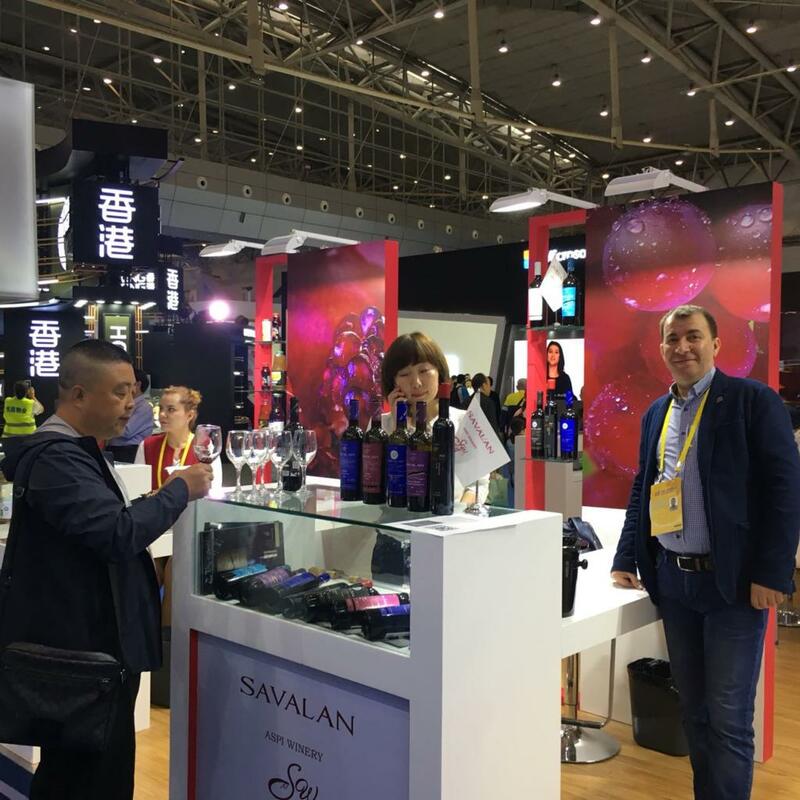 ASPI AGRO company tooks part in the international exhibition “Food Industry” WorldFood Azerbaijan 2018. 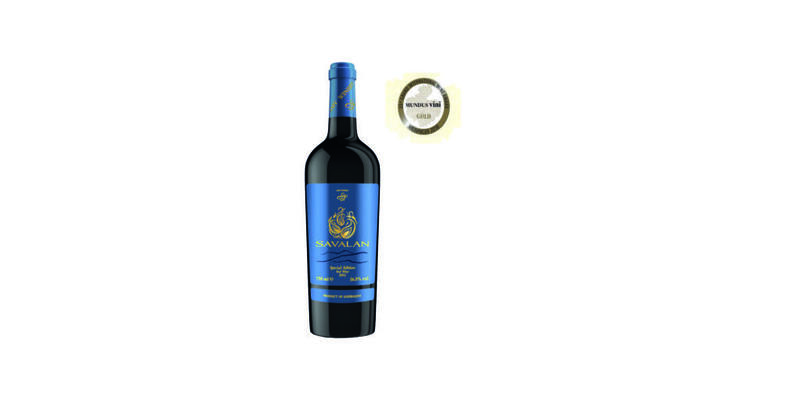 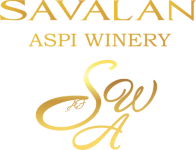 Savalan Caberne Savignion Ripassato Reserve Wine won the medal at the Challenge International du Vin 2018. 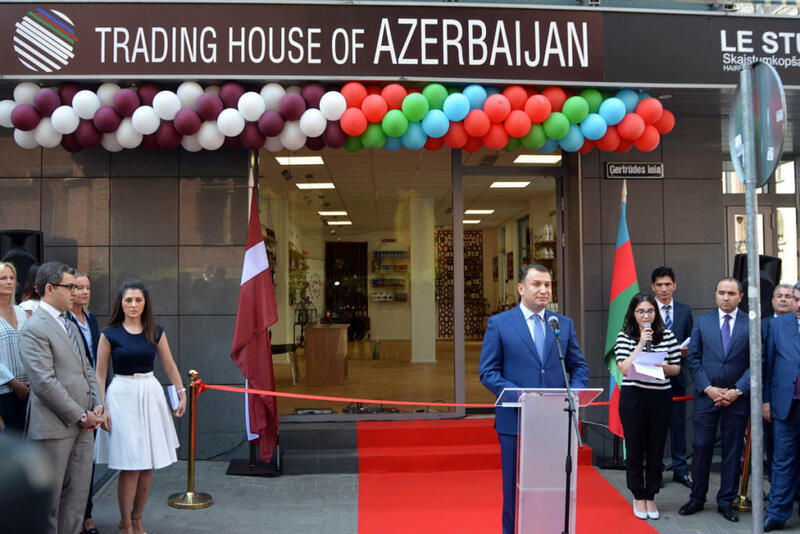 Azerbaijani wines won medals at the London Wine Competition 2018 held in London.